Checked Gmail, commented on Facebook, wrote a new Tweet, liked all the Instagram feed. And still have a lot of free time? Hey, don’t get bored! Check out our list of top 20 awesome Internet resources and learn what to do online to shoot time or cool your brain. 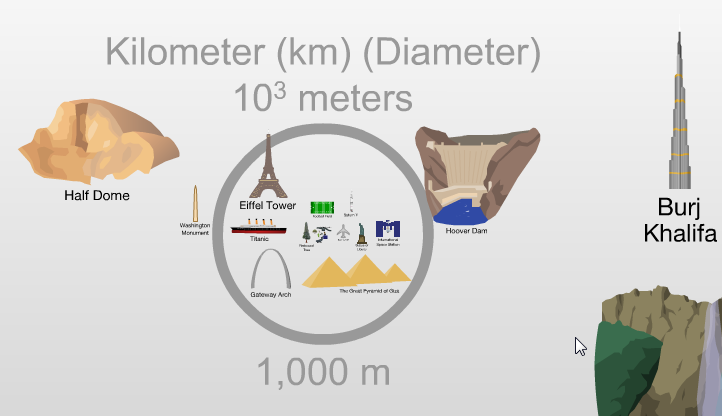 Visit the site Htwins.net and you’ll see how small you’re. Nay, the whole our planet looks very tiny compared to The Milky Way Galaxy. Just scroll your mouse wheel to see the greater objects. 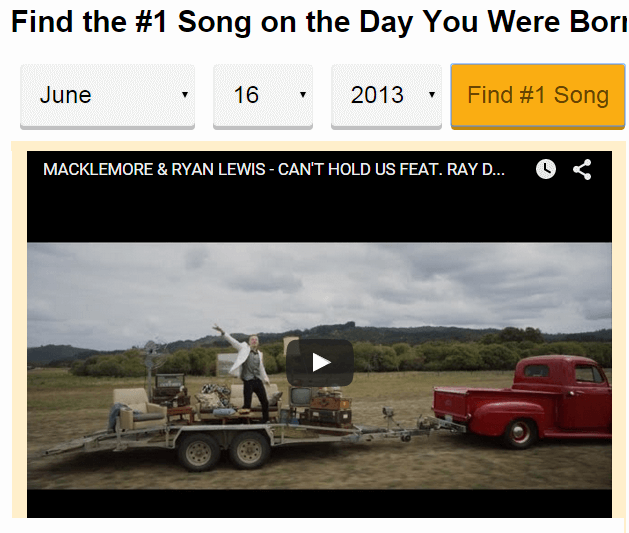 Want to know which song was #1 on the day you were born? Go to Playback.fm/birthday-song, set you birthday information and click “Find #1 Song”. You’ll see YouTube video of the top song on your birthday. You may even download this song by converting this FLV video to MP3. The service Cartoonize.net lets turn your photo into a cartoon character. Upload a photo, choose an effect and voila! With Incredibox.com you create amazing music mixes. There are little hipster men for you to dress. And small items which express music, melodies and voices. By putting items on characters you create a music effect. All in all, you will receive your own musical track to share on Facebook or save to PC. I’m sure you heard about Vine.co. Visit this site with cool looped clips and explore, for example, best funny vines showing country differences or funny videos with animals. 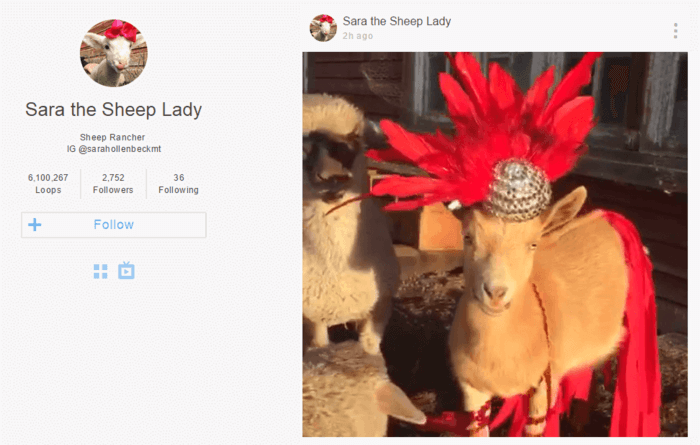 Browse videos by categories or follow the editor’s picks and top viners. Remember the time when you drew a stickman on your school notebooks? Now you have the unique chance to get that time back. 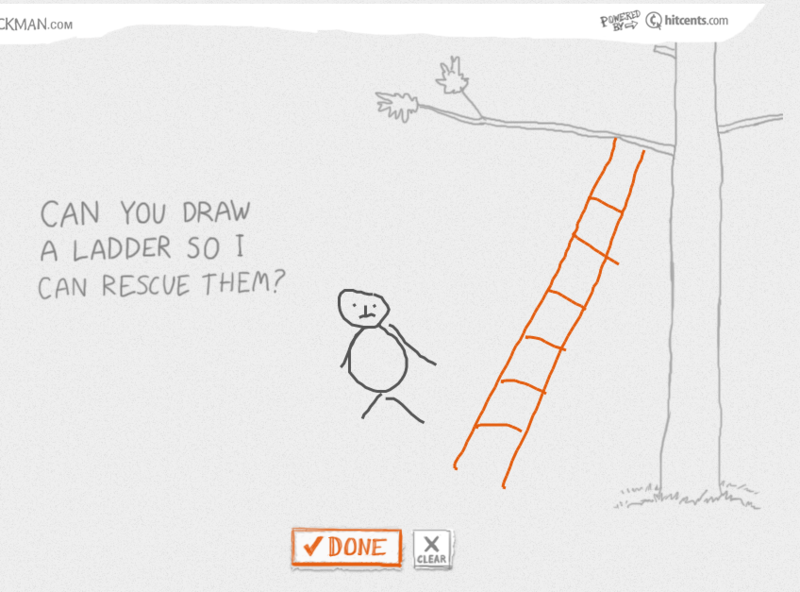 On the site Drawastickman.com you can draw a stickman with your mouse and even take part in short adventures. Autocorrect option on a mobile phone sometimes can put us in a akward situation. Have a look at our collection of funny autocorrect mistakes or visit Damnyouautocorrect.com to get fresh examples of autocorrect humor. 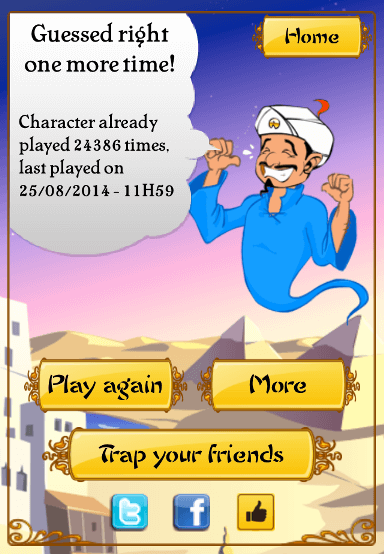 Choose a famous person and answer “yes or no” to the questions asked by the arabic genius Akinator. A few replies from you and he’ll guess the person you keep in mind. 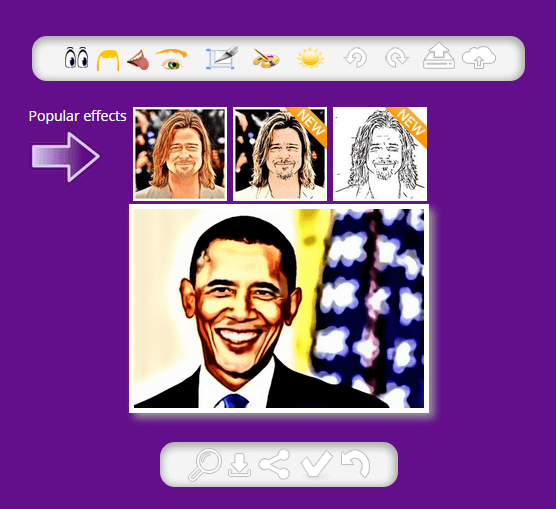 The site Faceplusplus.com will easily tell which celebrity you’re alike. 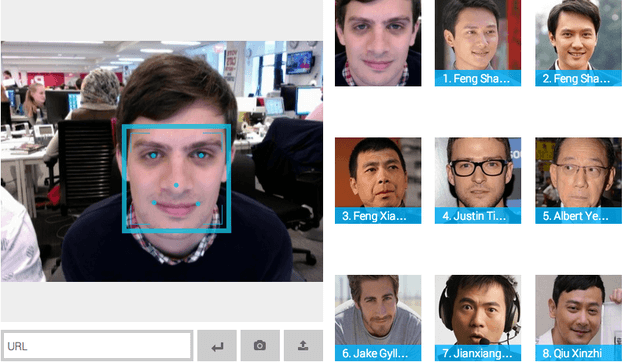 Just make a picture with your webcam or upload a photo and you’ll get eight candidates among celebs who look like you. Don’t be surprised to find a couple of Chinese celebrities, as this site is made by Chinese developers. 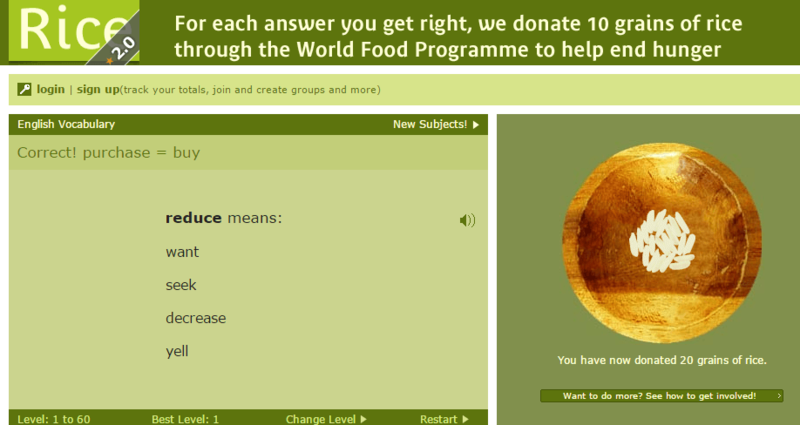 The resource Freerice.com states that for each correct answer you give on their site they will donate ten grains of rice to the starving through World Food Program. Nice if all this is true! Wishpush.com is a nice website to push your dream to come true. Just watch the sky, click on the star and make a wish. Your star will fall down and your wish will come true. Checked! Loved a book and want to read something of the kind? 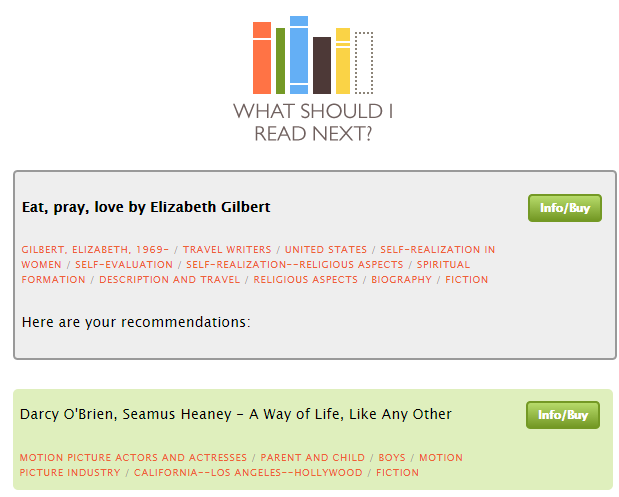 Then go to Whatshouldireadnext.com, type the title of the book you enjoyed and get several suggestions what to read next. 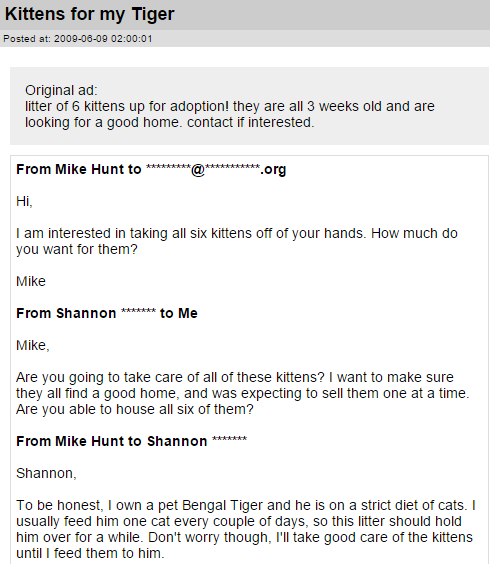 The site Dontevenreply.com offers a collection of emails sent as replies to advertising spam. The author aim is to mess with people sending ads, confuse them, and even piss them off. On the site Virtual-bubblewrap.com you can indulge virtually in the most calming occupation – popping the bubble wrap. Unfortunately, you won’t be able to feel the pleasure of tactile sensitivity, but you’ll hear the same popping sound. Having switched the “Maniac Mode”, you can pop bubbles much faster. Have you ever wondered how to make everything OK with one click? Visit Make-everything-ok.com and push the magic button to do so. Why do the British never lose their temper? There should be something in their nature. 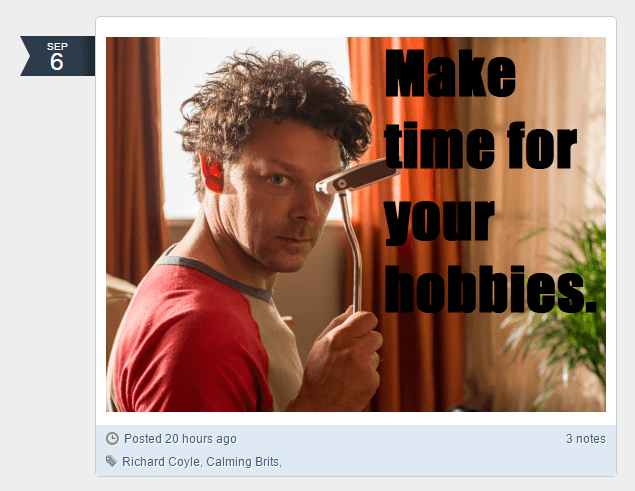 Go to Calmingbrits.tumblr.com and find photos of famous British actors and media people with pacifying phrases. 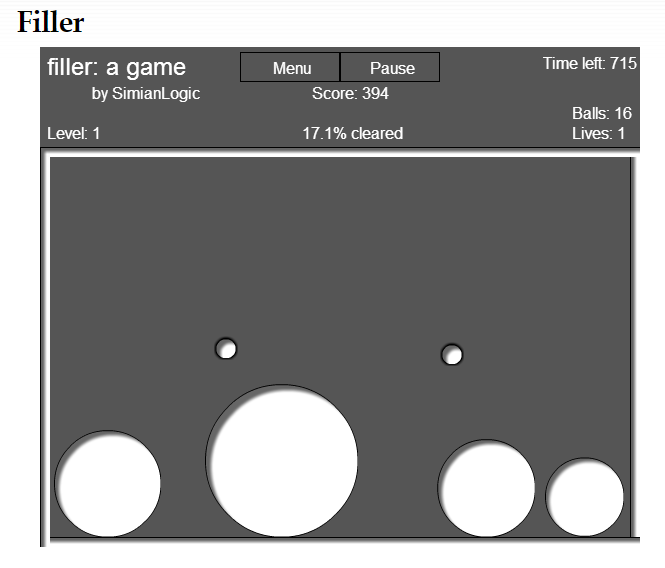 Play a simple yet tricky game on Simianlogicstudios.com/games/filler. Your goal is to fill 2/3 of the playing space with the balls you draw with your mouse. Just avoid two small bouncing balls as they will spoil your whole progress. Do you love when it rains? 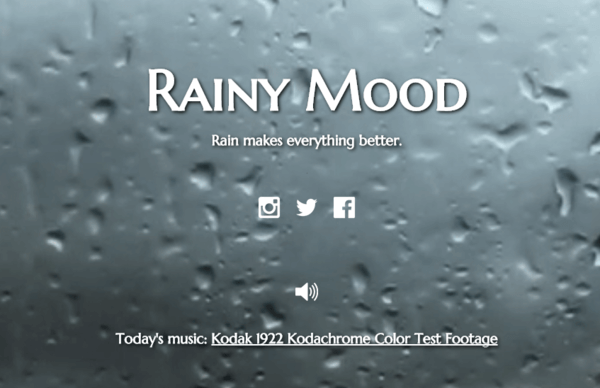 The website Rainymood.com allows visitors to hear the sound of the rain. With the motto “Rain makes everything better”, this resource won’t release you for a long time. Try a new way of communication with the artificial (or close to it) intelligence. Talk with a bot on Cleverbot.com. Just type any thought you have and you’ll get a plausible reply. If you don’t have anything on mind to ask, you can click “Think for me” button and the bot will reply a random question chosen by the system. The site with the name TheNicestPlaceOnTheInter.net definitely pretend to be the niceset place on the Web, because here everyone can get free hugs from strangers. 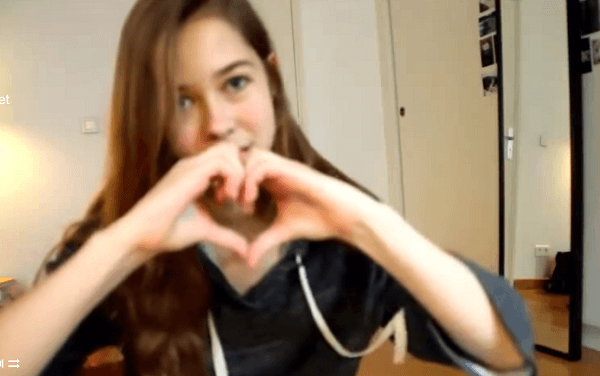 Share your own hug with the others by recording it with a webcam and sending the developers the link to the YouTube video with your hug. Well, and what websites do you use when bored? Share in the comments below.